Who hasn't been moved by the melancholic voice of Chavela Vargas? Her songs have transcended generations of artists and audiences, and today she is remembered as one of the best Latin American singers of all time. 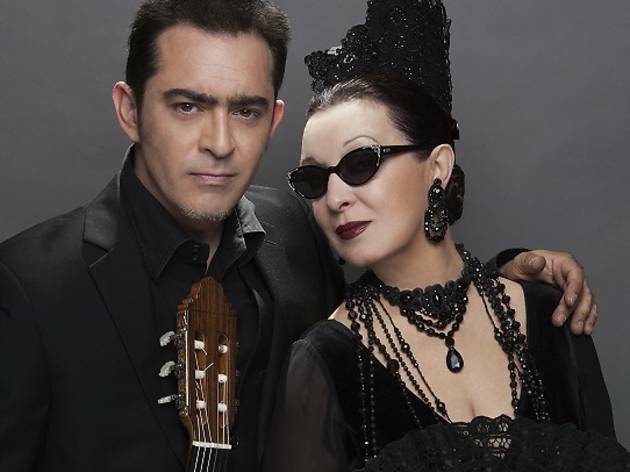 To pay tribute to this important lady, Martirio and her son, the guitarist Raúl Rodríguez, will play in the Jardines de Sabatini from the album ‘De un mundo raro. 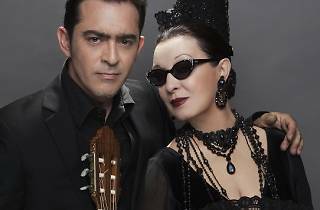 Cantes por Chavela’, an album composed of the greatest hits of the singer adapted to flamenco rhythms.